This is the season where we reach for our trusty red lipstick, knowing that it will be able to brighten up even the most boring of winter outfits. Sometimes the pop of colour is all that it takes to bump up our mood, get us out of our trackies and out on the town. 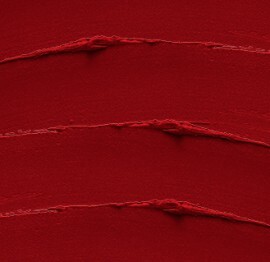 Red lipstick is the perfect colour but with so many different colours, textures and types out there, when it comes to choosing the perfect one, it is hard to know where to start. It would take you years of trawling through Priceline's aisles and every Myer counter before you had tried them all. To give you a helping hand, Missy has chosen her 15 favourites and has trusted them to her minion Katie, who tried and tested every one. When you take off the lid when it is brand new, this lipstick looks so super shiny that you can almost see your reflection in it. It is so beautifully presented and is the perfect size for throwing into a clutch – essential when it comes to a lipstick! 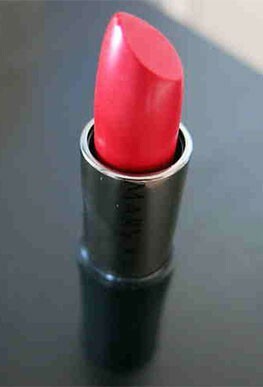 The colour is a lovely red, with a pinkish tone and is easy to wear. If you are looking for a normal lipstick (no matte, wet look or super shine finishes here) that will retain its bright colour for hours, this is your guy. 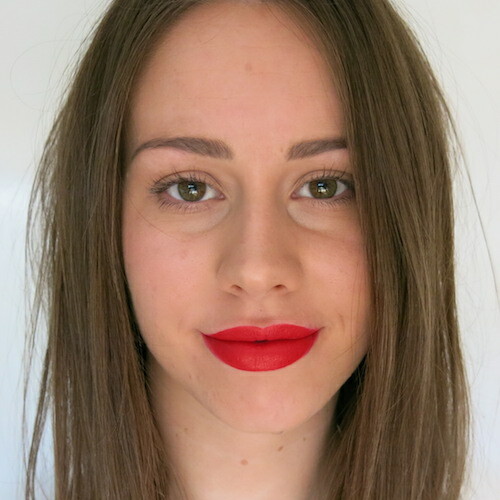 MAC’s classic colour, the coveted Ruby Woo, did not disappoint - it is the most intense colour! This particular lipstick boasts a matte finish, which means that it takes a little longer to apply than your average – there’s no slapping this baby on as you rush out the door. 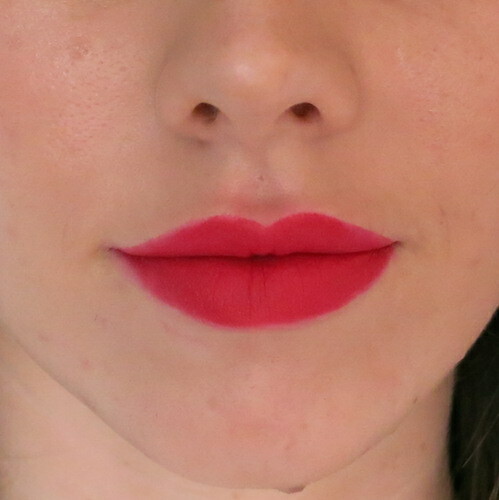 It is super long lasting - what every woman wants in a lipstick - but if you have dry lips, I wouldn’t recommend a matte, though I found that this particular lippy is more moisturising than other mattes I have tried. 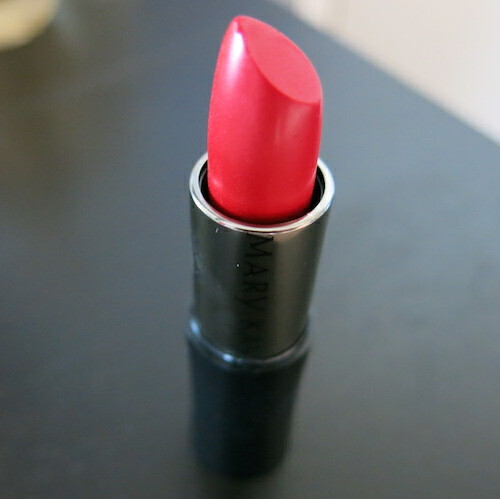 As soon as I see the word ‘crème’ in the name of a lipstick, I know that it is going to be lovely to wear and this little number by Mary Kay is no exception. It smooths onto your lips so easily and feels soft and creamy for as long as you wear it – It really is a pleasure to wear. 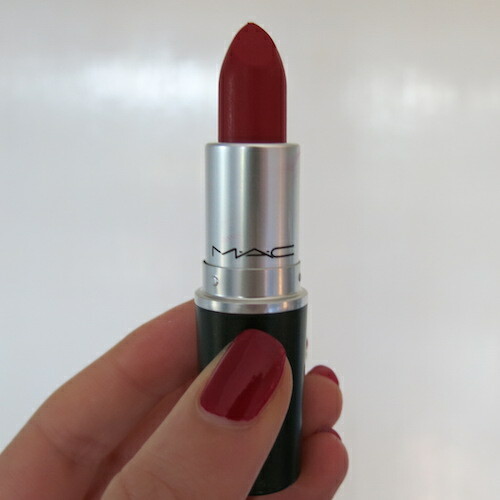 It has a very rich colour that doesn’t last all day but with a lipstick that feels this good on, you’ll be rushing to the bathroom to reapply it again and again – just for the fun of it! 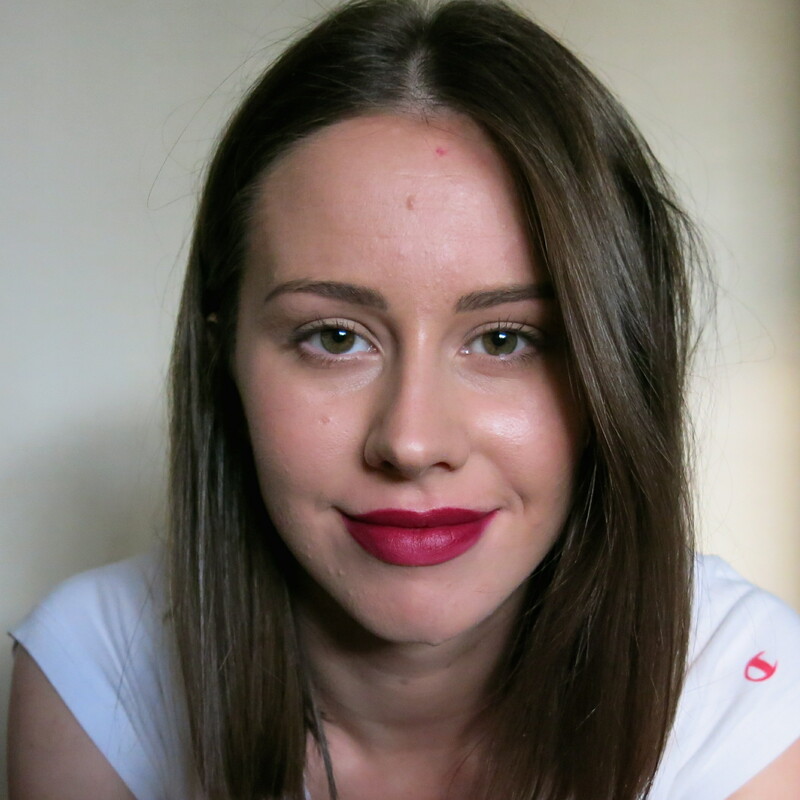 I am a huge fan of a dark lip colour - give me a plum or a wine-red any day - so when I had the opportunity to try this lipstick for the first time, I was thrilled! It is a lovely plum colour that looks fabulous on. 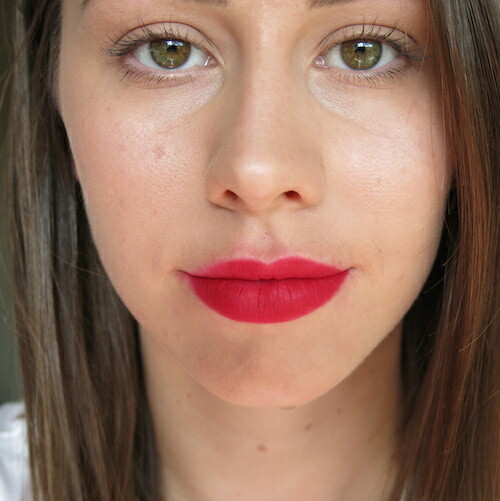 When I first tried it, I had a little trouble applying it to my lips evenly, because it is so dark. I would recommend you just apply a thin layer to your lips – you’ll sacrifice the intensity but you’ll have a more even looking lip colour. BATH & BODY WORKS SUPER WEEKEND DEAL IS BACK! Need a New Shaver or Hair Straightener?